It is 1889, and civil war is brewing in Mexico. 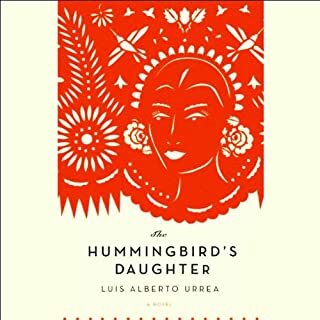 A 16-year-old girl, Teresita, illegitimate but beloved daughter of the wealthy and powerful rancher Don Tomas Urrea, wakes from the strangest dream, a dream that she has died. Only it was not a dream. This passionate and rebellious young woman has arisen from death with the power to heal, but it will take all her faith to endure the trials that await her and her family now that she has become the "Saint of Cabora". Magical Realism at its best! 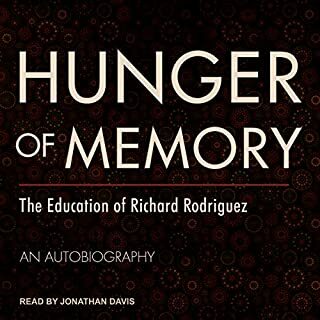 Hunger of Memory is the story of Mexican-American Richard Rodriguez, who begins his schooling in Sacramento, California, knowing just 50 words of English, and concludes his university studies in the stately quiet of the reading room of the British Museum. Here is the poignant journey of a "minority student" who pays the cost of his social assimilation and academic success with a painful alienation - from his past, his parents, his culture - and so describes the high price of "making it" in middle-class America. 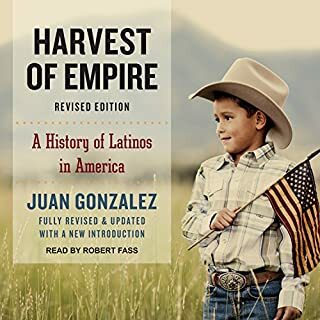 The first new edition in 10 years of this important study of Latinos in US history, Harvest of Empire spans five centuries - from the first New World colonies to the first decade of the new millennium. Latinos are now the largest minority group in the United States, and their impact on American popular culture - from food to entertainment to literature - is greater than ever. A boy and a girl who fall in love. Two families whose hopes collide with destiny. An extraordinary novel that offers a resonant new definition of what it means to be American. Arturo and Alma Rivera have lived their whole lives in Mexico. One day, their beautiful fifteen-year-old daughter, Maribel, sustains a terrible injury, one that casts doubt on whether she’ll ever be the same. And so, leaving all they have behind, the Riveras come to America with a single dream: that in this country of great opportunity and resources, Maribel can get better. Esperanza Ortega possesses all the treasures a young girl in Aguascalientes, Mexico could want. But a sudden tragedy shatters that dream, forcing Esperanza and Mama to flee to California and settle in a Mexican farm labor camp. There they confront the challenges of hard work, acceptance by their own people, and economic difficulties brought on by the Great Depression. 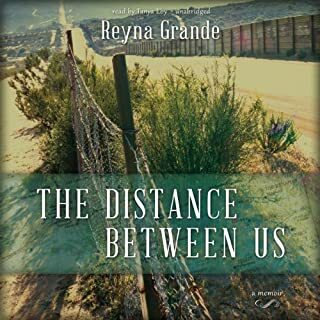 Pam Munoz Ryan eloquently portrays the Mexican workers' plight in this abundant and passionate novel. 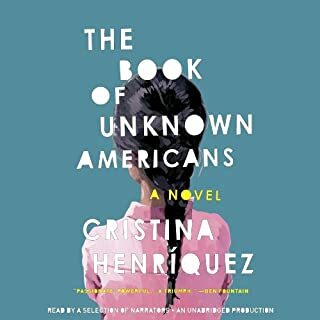 What Estrella knows of life comes from her mother, who has survived abandonment by her husband in a land that treats her as if she were invisible, even though she and her children pick the crops of the farms that feed its people. But within Estrella, seeds of growth and change are stirring. And in the arms of Alejo, they burst into a full, fierce flower as she tastes the joy and pain of first love. Pushed to the margins of society, she learns to fight back and is able to help the young farmworker she loves when his ambitions and very life are threatened in a harvest of death. True crime, memoir, and ghost story, Mean is the bold and hilarious tale of Myriam Gurba’s coming-of-age as a queer, mixed-race Chicana. Blending radical formal fluidity and caustic humor, Gurba takes on sexual violence, small towns, and race, turning what might be tragic into piercing, revealing comedy. This is a confident, intoxicating, brassy book that takes the cost of sexual assault, racism, misogyny, and homophobia deadly seriously. Audible was awful on this one! Escucha el best seller que encandiló al mundo. Una novela que sabe a clásico. No siempre tenemos a mano los ingredientes de la felicidad. Tita lo había aprendido desde pequeña, cuando crecía en la cocina con Nacha y se le negaba toda posibilidad de vida propia desde su nacimiento. My mother named me Gabriella, after my grandmother who, coincidentally, didn't want to meet me when I was born because my mother was unmarried, and therefore living in sin. My mom has told me the story many, many, many, times of how, when she confessed to my grandmother that she was pregnant with me, her mother beat her. BEAT HER! She was 25. That story is the basis of my sexual education and has reiterated why it's important to wait until you're married to give it up. Milk and Honey is a collection of poetry and prose about survival. About the experience of violence, abuse, love, loss, and femininity. The audiobook is divided into four chapters, and each chapter serves a different purpose. Deals with a different pain. Heals a different heartache. Milk and Honey takes listeners through a journey of the most bitter moments in life and finds sweetness in them because there is sweetness everywhere if you are just willing to look. Prepare to be enthralled by this lyrical, achingly human debut novel about a young girl's remarkable resilience in the face of loss. Struggling to cope as her family falls apart, 11-year-old Luz María Castillo retreats into her beloved set of Lotería cards - a Mexican game featuring riddles and vibrant images. Each card represents a different memory, and as Luz shuffles through the deck, she weaves her recollections into a compelling story of love, loyalty, tragedy, and hope. By turns affecting and inspiring, Lotería is a powerful novel that heralds the arrival of an outstanding new writer, one who reminds us of the importance of remembering, even when we are trying to forget. everything about this was good. . I really enjoyed it. 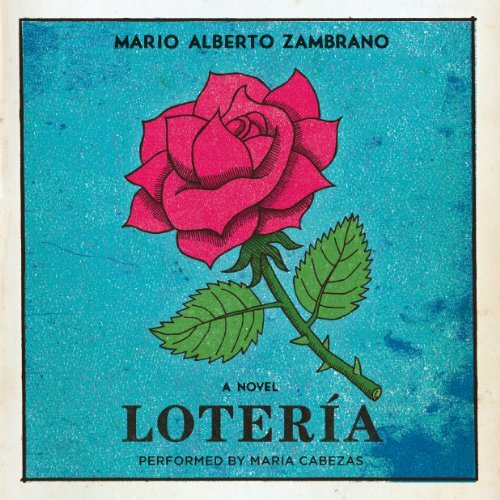 as if it was me living it..
Where does Loteria rank among all the audiobooks you’ve listened to so far? I don't usually listen to fiction but I had read the book and wanted to check out the audiobook. The choice for the narrator was perfect. She really captured the character of Luz and pronounced the Spanish words perfectly. 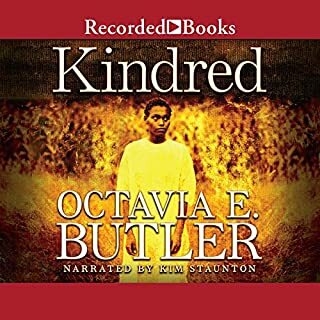 (I hate it when narrators pronounce words wrong...) What's missing on the audio version that I loved in the printed version of the book is the beautiful artwork. The book is a visual treat. The author's writing style is also a treat. His sentences are graceful, concise and elegant. There are parts of this book I would like to frame and hang on my wall. While the audiobook is nice, the printed version is a work of art. What other book might you compare Loteria to and why? One of the passages struck a nerve. This is from when Luz's parents were fighting, "That time I saw them over the table, I crawled out the window and ran down the street to the corner store and stole pieces of chewing gum and put them all in my mouth at one time. I chewed so fast my cheeks burned, and they burned so much that I told myself I was crying because of the sting, not because they were fighting." I'm looking forward to the author's next book.